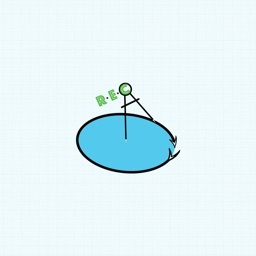 The Radius, Ellipse Calculators provide coordinate points to create either a Radius, or Ellipse. 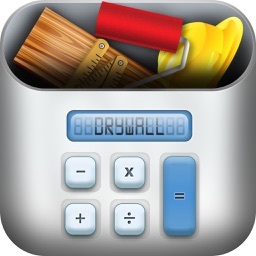 The primary use of these calculators, has been in construction, for laying out walls, ceilings, but the applications are endless. 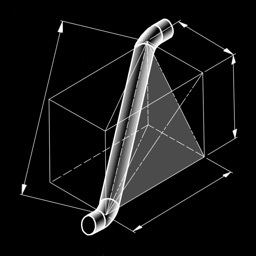 Creating an accurate large Radius, or Ellipse's is next to impossible, without the aid of expensive computer programs, coupled with the aid of expensive survey instruments. 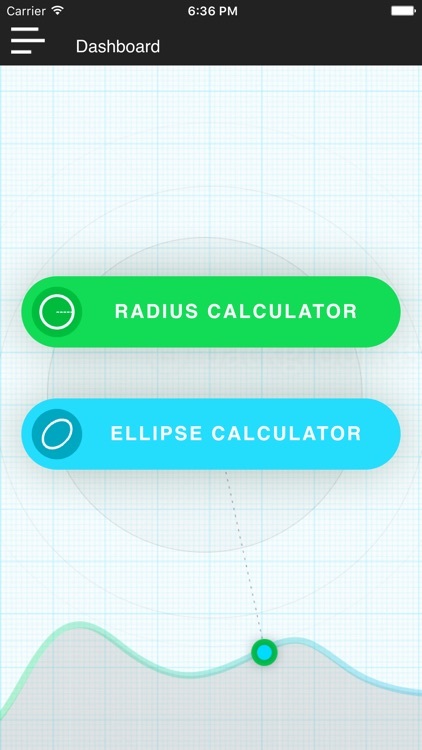 The Radius, Ellipse calculators, are more accurate, are faster, ,and far more practical, than these expensive techniques. 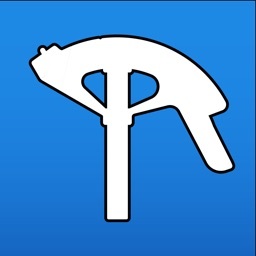 Now you can be out on the job site, with access to your phone, provide two dimensions, either in Standard or Metric, and with the press of a button, you have all the coordinates you need to create any Radius, or Ellipse you like. All you need is a piece of Bender Board, for tight radius's, or a 6" rip of Drywall, or heavy gauge wire, for larger radius's to connect the coordinates. The end result is a nice smooth, accurate arched line. 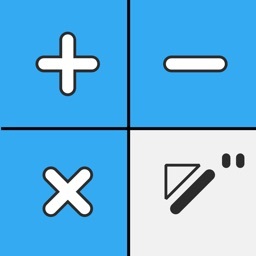 There are no other Calculators, like these, anywhere in the world. 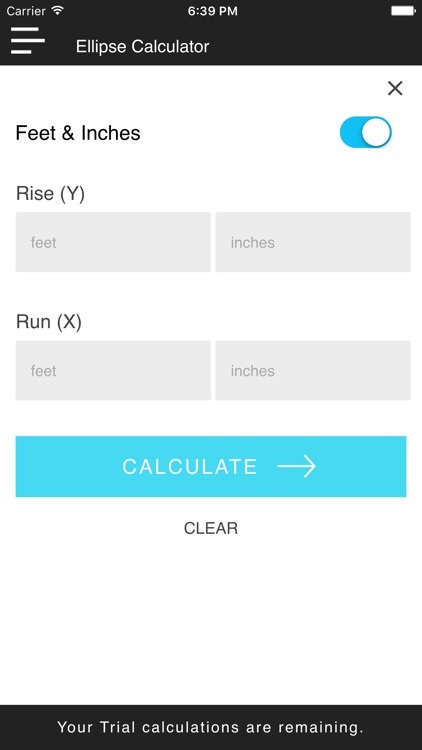 Laying out Radius walls, ceilings, curbs, fences is now at your finger tips. No more Eyeball Drywall. You can create any radius you need, as large as you need. The formula in these calculators, has been used on numerous jobs,for the last 10 yrs. the coordinates have been verified by surveyors, CAD, and Revit Programs. The only mistake that can be made with the Radius and Ellipse calculators, is the limitations you put on it. The coordinates provided can create a dome, long barrel ceilings. The possibilities are endless. 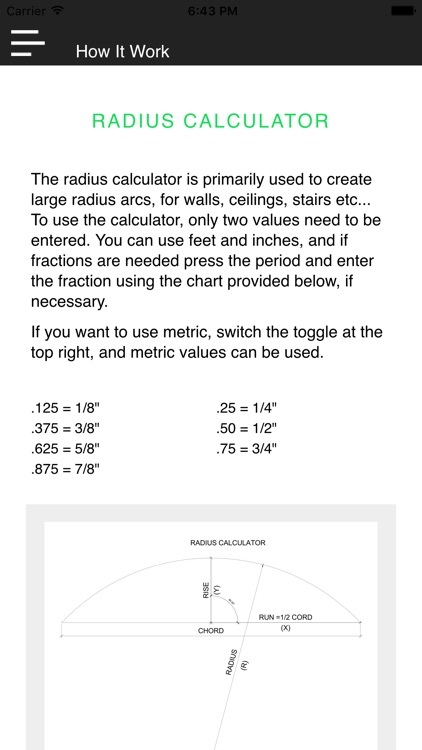 All you need is your imagination, and the Radius Ellipse Calculators provide the coordinates, to make your project reality.